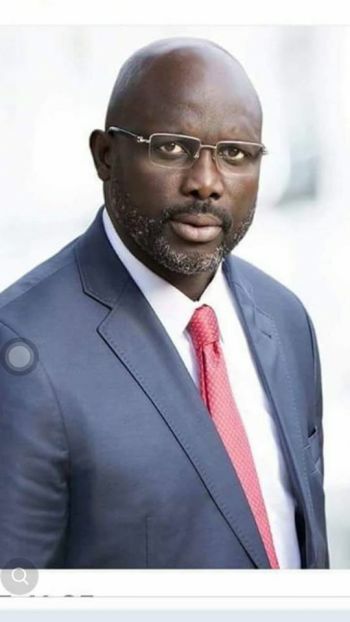 His Excellency George Manneh Weah has by Proclamation declared the second Friday in April as a Fast and Prayer Day to be observed throughout Liberia as National Holiday. According to a Foreign Ministry release, the Proclamation is in consonance with an Act of the National Legislature passed into law in 1883 declaring the second Friday in April of each year as “National Fast and Prayer Day” for the safety and welfare of the Nation and its people with penitent reverence to God. The Day is observed as a Day of Supplication, Prayer, Fasting and Meditation so that our efforts as a people, may be crowned with great achievements to the common cause of the Nation, the State and our common humanity. The people of Liberia have always submitted themselves, in humble contrition to the Almighty God for guidance and protection as well as for peace in their national life and affairs. The Proclamation further notes that there have been unusual and extraordinary outbreaks of natural phenomena and man provoked national crises that have caused much harm, devastation and destruction in many parts of the world from which our Nation has been spared by the Grace of God. “There are still large numbers of our kith and kin living in uncertain conditions in the Diaspora, and the need for remembrance in prayer of those who have made the supreme sacrifice remains unfulfilled,” the President said in his Proclamation said. It therefore, calls on all Prelates, Priests, Elders, Deacons, Evangelists, Imams and all residents, regardless of religious creed, to gather with one accord in their respective places of worship within the territorial confines of Liberia in simple and non-costly apparel to fast, pray and meditate commencing at 8:00 a.m. It further orders all public offices, business houses and market places to remain closed on this day, while citizens and foreign residents, will cease from their daily occupations and avocations in further recognition of God’s love and guidance for the nation.